White Blank Foil Food Doy Pack Stand Up Pouch Bag Packaging. 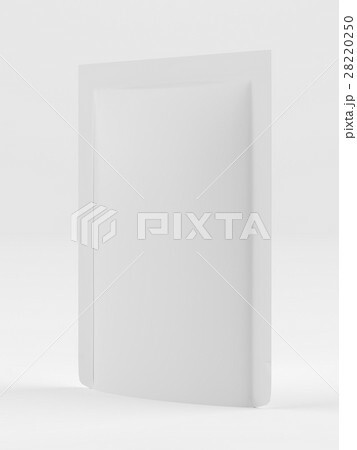 Mockup Template Ready For Your Design. 3d rendering.